LODI, Calif. -- A person has died after a skydiving trip went wrong in California. 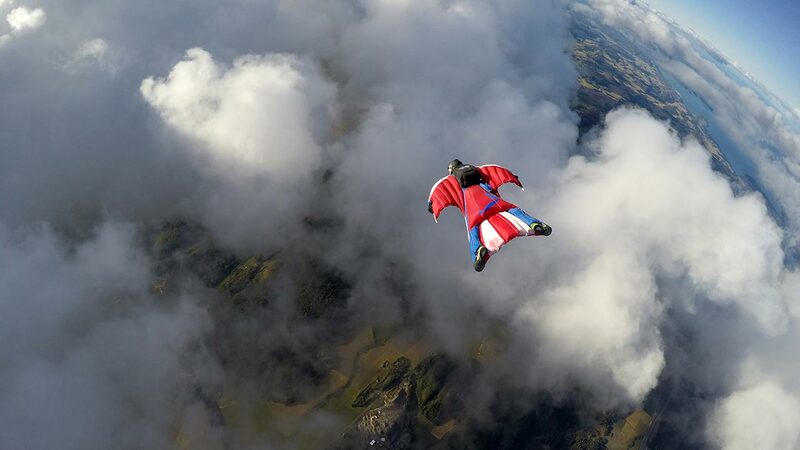 Federal Aviation Administration spokesman Ian Gregor says the person had been wearing a wingsuit when they crashed Wednesday. The Sacramento Bee reports that the Woodbridge Fire District has called the incident a parachute accident. District Chief Steve Butler says the man landed in a vineyard. Federal Aviation Administration will investigate the incident. Butler had said no additional details are available.